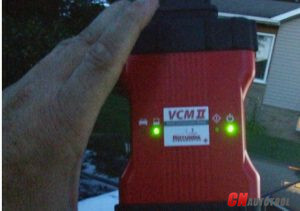 Ford VCM 2 VCM II IDS Performance & Function Testing Report ! 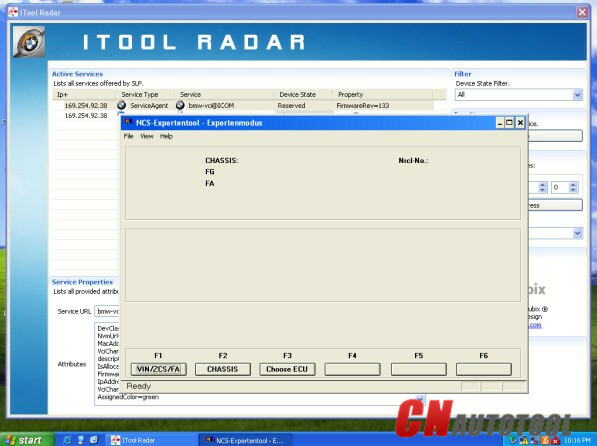 Ford VCM II honest experience shared by CnAutotool.com customers will be introducted here,by which,i belive you will better know about VCM 2 VCM II IDS Diagnostic Tool. 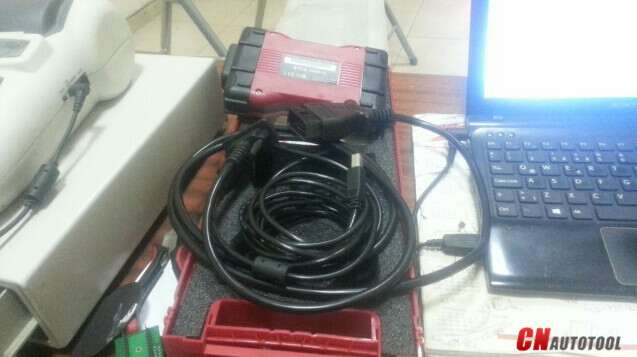 “Received my ford vcm 2 last week,and i have tested,it works great without any problems. 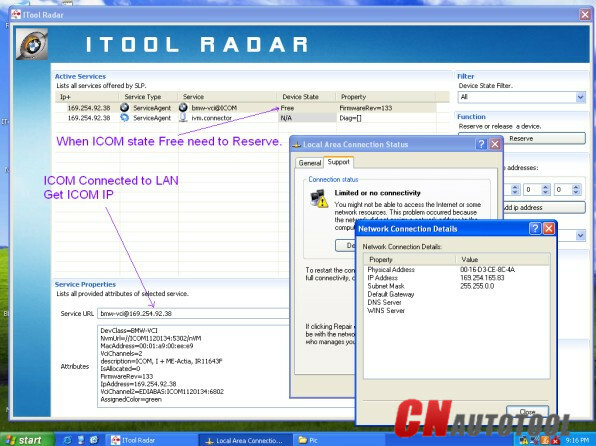 -Read & Clear Diagnostic Trouble Codes (DTCs)—yes ! 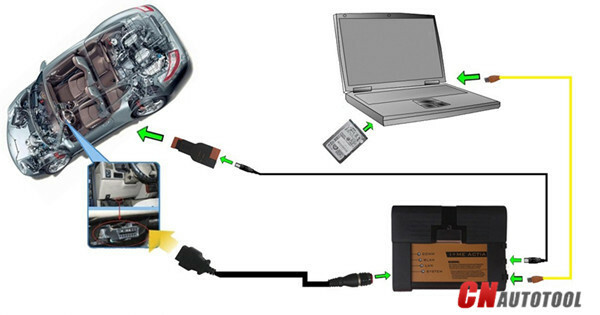 -Live Data-stream with Recording & Playback Functions for Main ECUs—yes ! 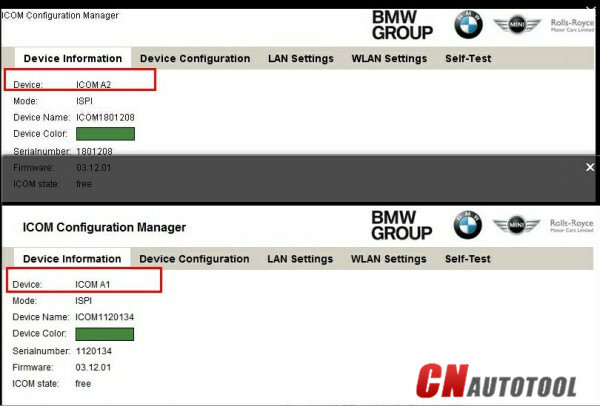 -New Software Re-flash for Existing ECUs—yes ! 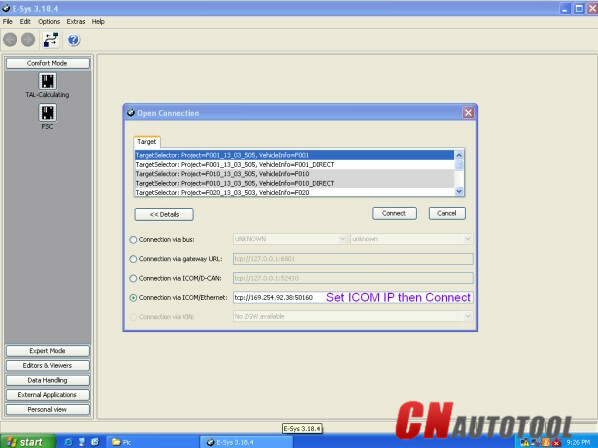 -Programming & Installation of new ECUs (PCM, ABS, Instrument Cluster, Air Bag, Fuel Pumps, etc.)—yes ! -Set, Adjust or Remove Speed Governors—yes ! -All Other Dealer Functions—yes ! 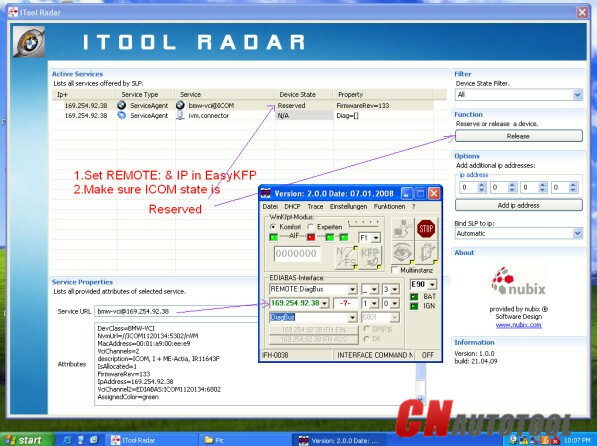 1.By far,Ford vcm 2 was the costive but most stable OEM diagnostic scanner tool to use. 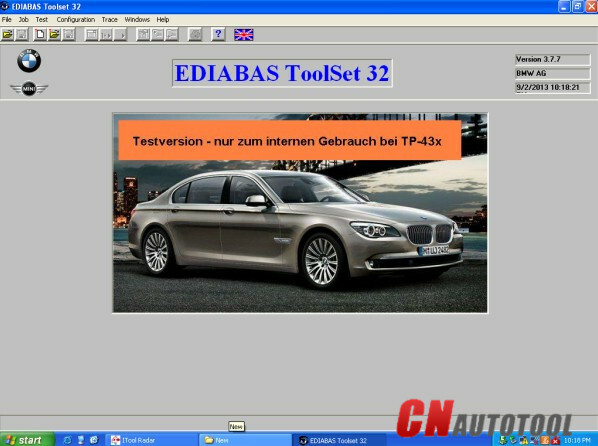 4.Used IDS software, provide full dealer diagnostic capabilities for most 16 pin cars 1996-2015, including for all new 2013 vehicles—True ! 5.Easy to use, communicated via OBDII port. 2. 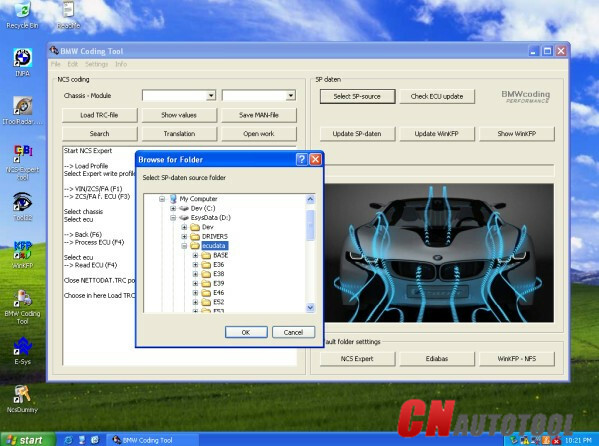 Dont support online updating,currently,only support Ford IDS V101 and Ford IDS V94,if can support latest IDS software,it will be more attractive. 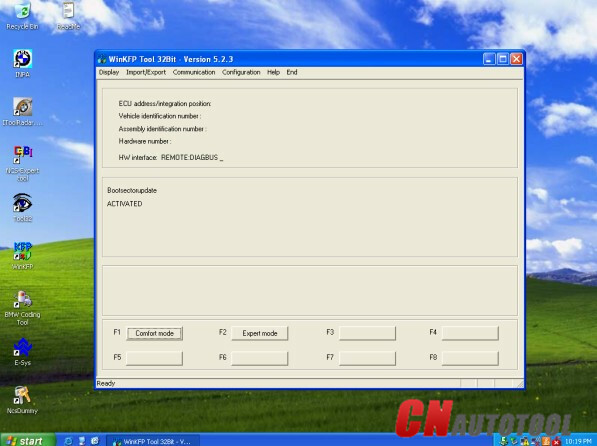 3.Cant install Ford Mazda software in the same PC and to use for Mazda car,need to downgrade software to v94 first,this part can also be improved.